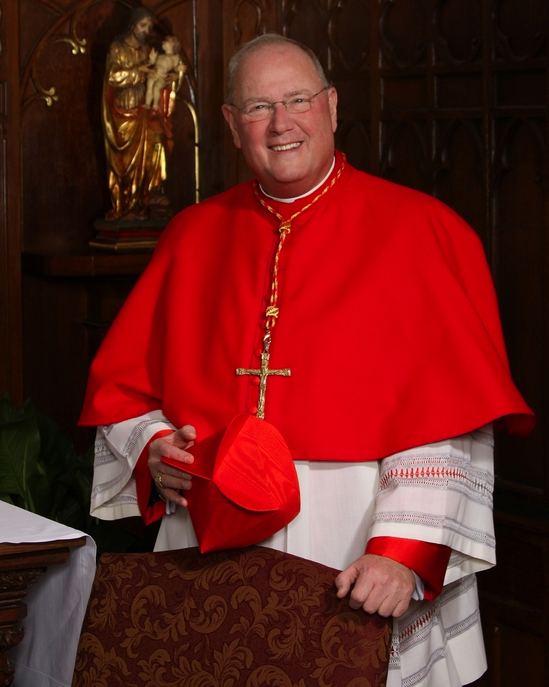 Catholic Charities Community Services of Rockland will host the annual Blessing of the Soil event, with guest of honor His Eminence Archbishop Timothy Cardinal Dolan in attendance, on Saturday, April 28 at Catholic Charities in Haverstraw, 78 Hudson Avenue in Haverstraw, NY, at noon. This special event, which will run from noon until 3 p.m., will feature activities for the entire family and refreshments. Catholic Charities Community Services of Rockland has the only food pantry in the Northeast with its own greenhouse which will be used to grow vegetables during the winter months ensuring that those in need of assistance have access to healthy food all year long. The archbishop will bless the soil as well as the new greenhouse installed on the property in the last year. “It is a great honor for us to host His Eminence Archbishop Dolan at our annual Blessing of the Soil event. His presence will uplift everyone in attendance as well as everyone in need who require our assistance throughout the year,” said Martha Robles, executive director of Catholic Charities Community Services of Rockland. • 115,000+ meals distributed to over 1,500 households including 6,052 adults, 588 elderly and over 5,029 children from the Food Pantry. • 6,000 pounds of fresh vegetables are distributed to Food Pantry participants from the Community Garden of Love. • 408 families enrolled in the Food Pantry Program, totaling over 1,500 individuals.